Full Description: Minting Music: Folk Dance manuals. Harry Minting played and taught with many local music groups, and specialised in the Folk Dances of Britain and Europe. 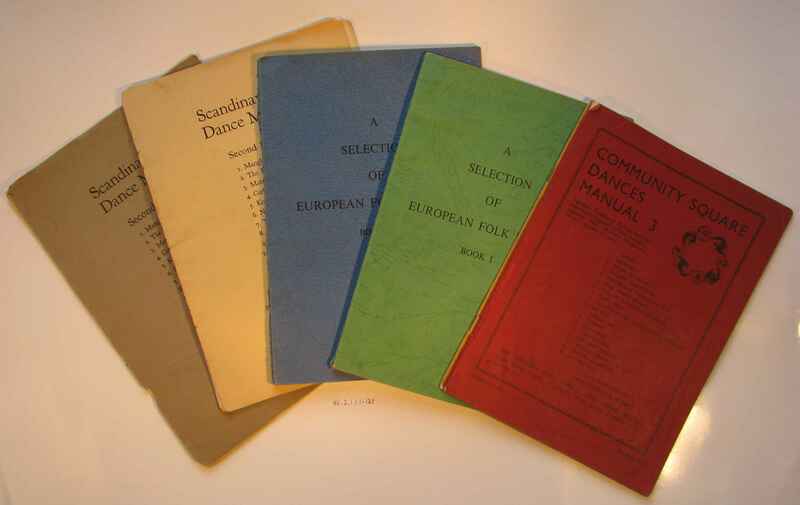 Here are three such manuals, of Community Square Dances No 3, books 1 and 2 of European Folk Dances and two copies of Scandinavian Dance Music Second Series.